Cara Carroll from The First Grade Parade is hosting the best summer Friday linky ever!! Now, I do not mind spending a few minutes hours window shopping on Pinterest but this linky is like "The Best of Pinterest" brought to you by other teachers, what is better than that? This week I am highlighting my favourite things to pin! One of my favourite things on Pinterest are the anchor charts - I know, sad but true! 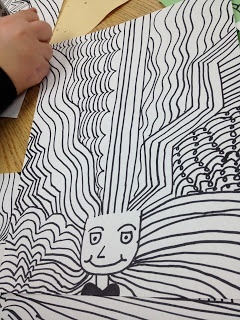 I am always blown away by the artistry and creativity of other teachers. But it is the ones that I know will be helpful to my students and that I could actually recreate that I love the most. Here is an anchor chart from 3rd Grade Thoughts. It is from 2nd Grade Smarty-Arties and she has loads of them!!! My next favourite use of Pinterest is for art ideas. 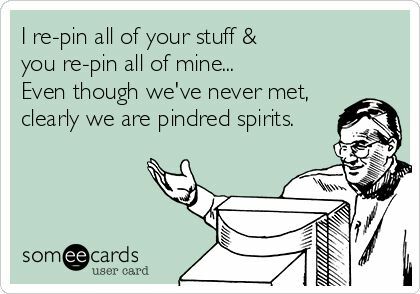 I checked, I have 205 pins on my Craft and Art board, the only one with more is the Classroom ideas board - and that one probably has some art ideas in it too! 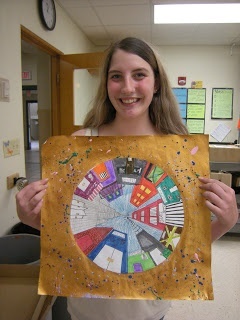 This one is from Tart - Teaching Art with Attitude. If you check out my Craft and Art board I also have a small problem with cityscapes!! This is also the board that I actually use most of what I pin (as opposed to my For the Home board - pure fantasy). This is one that I used last year, it is from ARTipelago. 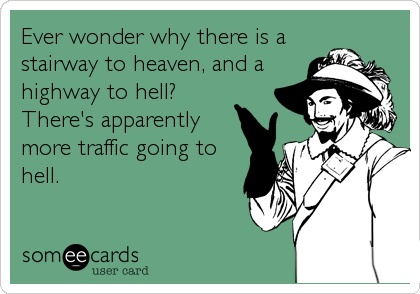 And finally, my last Pinterest addiction, someecards! I don't literally LOL often when online, but when I do, it is because of someecards! This is my new favourite. I also love this shirt, one of the few BTS items that didn't make me feel like we are being rushed through summer. It is from Skreened. I am also loving that I have 500+ followers on bloglovin, so I am working hard to organize a giveaway. If you want to donate something, head on over and fill out this Google form. Thanks!! Loving the shirt! 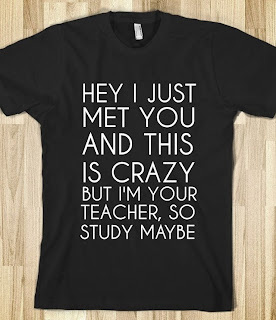 Had to add it to my funny teacher t-shirt board! 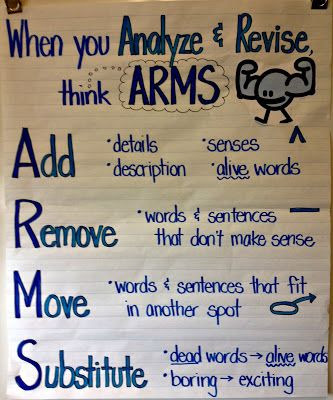 The ARM anchor chart is great! 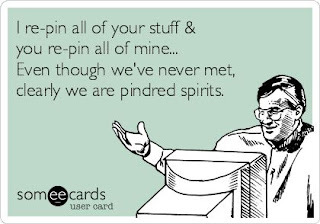 Now I'm pinning while I'm blogging! I love the ARMS anchor chart! Congrats on 500+! 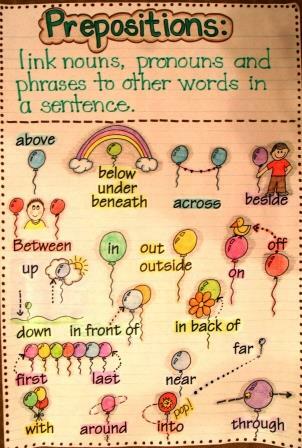 Ohhh how I wish I was artistic enough to make an anchor chart as cute as the ones I find on Pinterest! 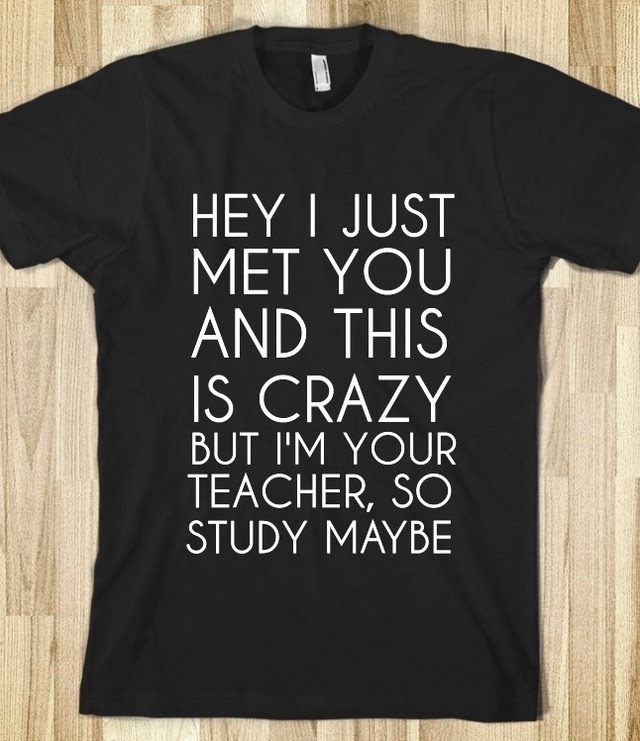 Love the shirt- shhhhhhh, that song may (or may not) be my ring tone. Ahem. Maybe. PS- you spelled favorite wrong. Haha, just kidding! We wouldn't be BBBs if we didn't pick at each other, right? ;0). I'll be toting you with me tomorrow! Leaving a blogpost comment, but I don't think I'm doing it correctly....I am in my classroom setting up. Our SuperWeek of PD begins on Aug. 26th.